Ask it questions. Tell it to do things. It’s your own personal assistant, always ready to help. Simply press-and-hold the noise cancelling button and ask your phone's assistant something while pressing. 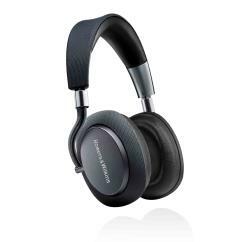 Add all of the ingredients together – the increased comfort, improved noise-cancelling and serious audio ability – and you have as close to the perfect pair of noise-cancelling headphones as it’s currently possible to find. There are rivals out there that can beat them in specific areas, but none offer the same exceptional all-roundedness. Taken as a whole the WH-1000XM3s are simply sensational – the perfect long-haul travel companion, office upgrade or daily commute enhancement. 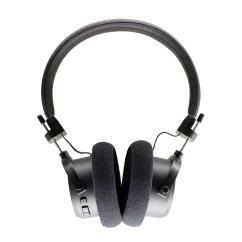 "These headphones destroy ambient noise: no mercy." "I’ll get straight to it: the Sony WH-1000XM3 are without doubt the best noise-cancelling headphones that money can buy"